We envision building a network of people who embrace the life-shaping goodness, rhythms, power, and calling of God. 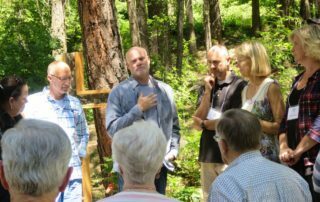 At Ingalls Creek, people gain clarity about their faith, their calling, and their contribution to the world. 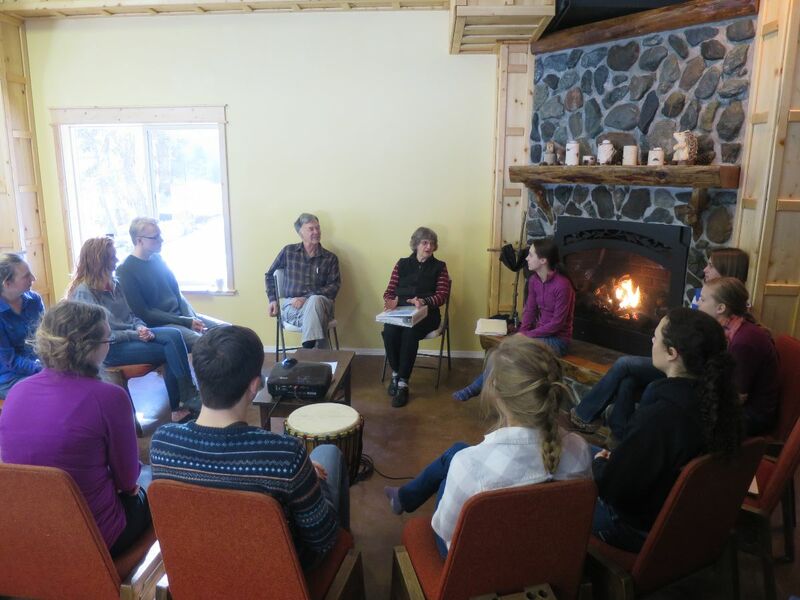 Ingalls Creek Enrichment Center gathers people who seek to connect their faith, life, and work in the richness of community, sending them into our changing society with a renewed sense of Christian calling. Northwest American culture has moved on a steady trajectory away from previous views of life and faith, and today only a small fraction of young adults report any relevance of “church” to their day to day experience. Churches, denominations and Christians in all walks of life are looking for ways to connect in positive ways with this emerging post-Christian context. We seek to equip God’s people—the church—to engage this changing world, demonstrating God’s love in every aspect of their lives. 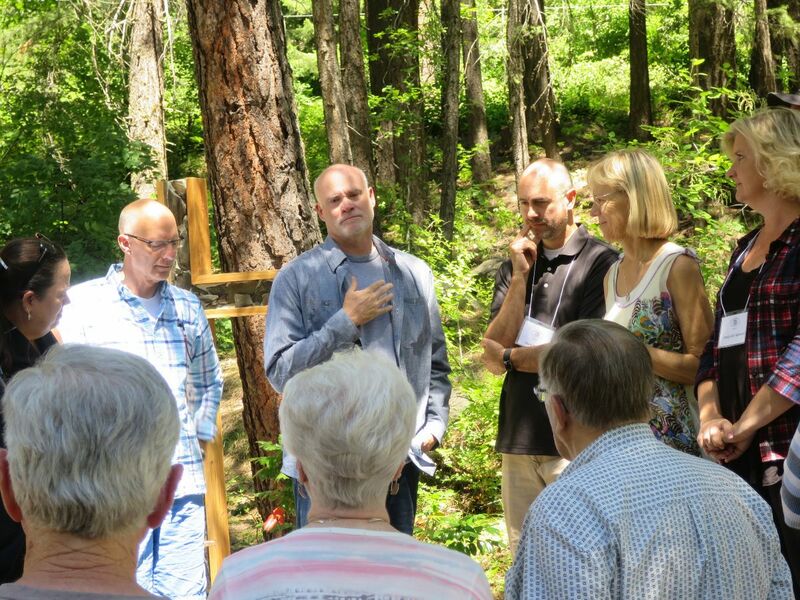 The Center for Faith, Calling and Community at Ingalls Creek is designed to help people find ways to reconnect their faith and live out their calling, discovering God’s best for their lives. Faith: How does my faith in God inform my worldview and address the world’s most perplexing questions? Calling: What role do I play in fulfilling God’s purposes? Do my life and work really matter? Community: How can I journey with others on the same path and build a flourishing community? Faith and Life – Why a biblical worldview matters, and how it changes everything. Faith at Work – Equipping Christians to participate in God’s work in the marketplace. Faith and Family – Living with depth and meaning as we engage everyday relationships and tasks throughout our lives. Faith and the Arts – Discovering and expressing creativity to the glory of God. 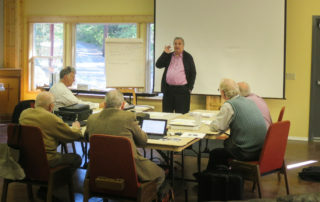 Stewardship of Creation – Exploring ways to care for creation as an integral part of our calling and responsibility. People from diverse backgrounds will come together to discover their purpose, experience renewal in their relationships, and help others flourish in life according to God’s design. 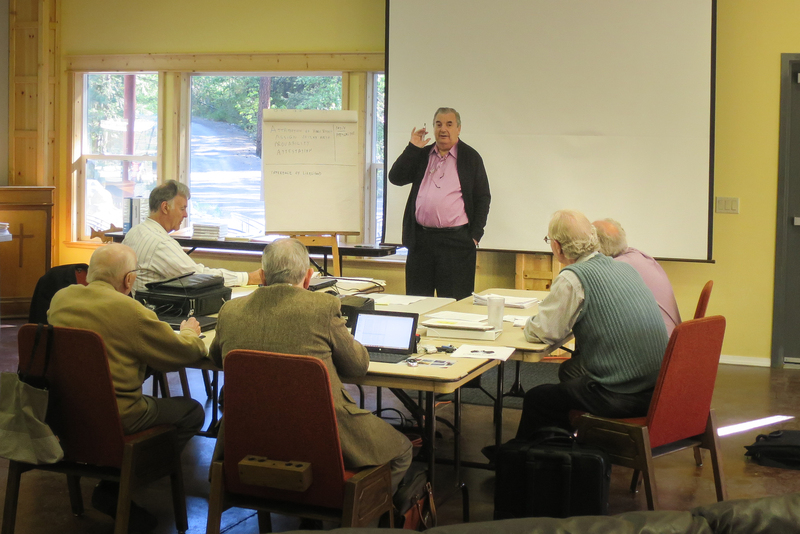 Retreats and conferences are held in partnership with educational institutions, professional associations, churches, ministries and businesses that share our commitment to renewal. In Times of Transition people need space for renewal and clarity. We provide tailored events in a relational setting that help people gain clear direction for the road the lies ahead. 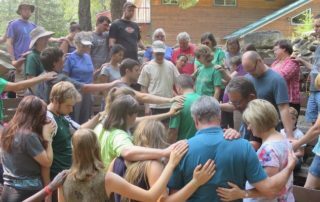 Ingalls Creek gathers people who share common passions and desire the richness of community, equipping them with a renewed sense of calling. We strive to serve a broad audience of youth and adults at every stage of life. Bring together professionals to explore how Christian faith and Scripture intersect with the context of their vocation. Equip young adults for transitions to college, to career, and to marriage and family. Encourage and build up churches, supporting pastors to lead in fulfilling the Great Commission and making life-long disciples. Gather families to renew relationships through our summer family camps. 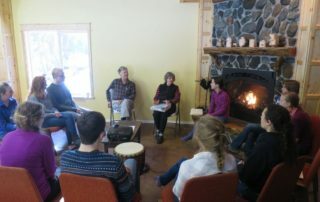 Create a sacred space for people to focus on their relationship with God and their connection to creation.